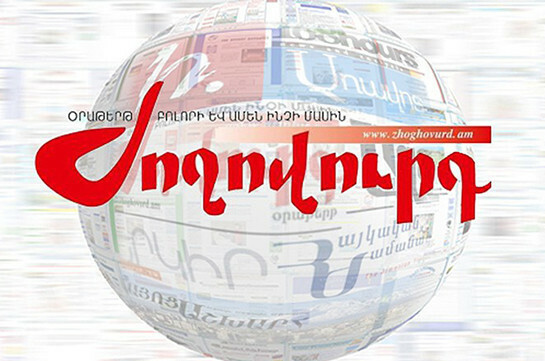 Citing its sources, Zhoghovurd paper writes that Armenia’s Prime Minister Nikol Pashinyan is planning to propose a post to ARF-D member Artsvik Minasyan who was economic development and investments minister before the velvet revolution. According to the paper, Pashinyan will undertake this step taking into consideration Minasyan’s experience and his earlier statement about readiness to cooperate with the ARF-D. 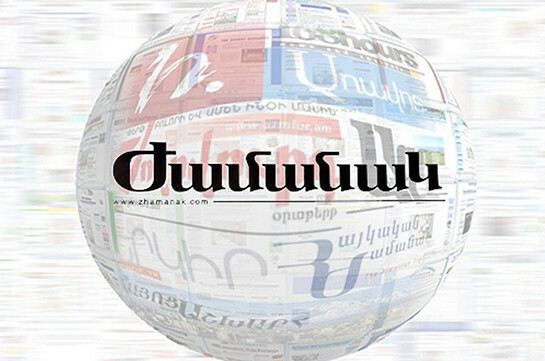 Speaking to the paper, Minasyan though said that he is not aware of such talks and has not received any proposal. “Nevertheless, if the proposal is voiced I will not accept it. I will not agree to any political post as I do not want to be in a government where I will just be an implementor. But I am ready to assist the authorities as much as I can, give suggestions,” the paper cited him as saying. The paper says the forces use “local” technology working in villages, towns.